Max Pro™ Smoke Eliminator is a specially formulated air treatment that is made with natural aromas of high mountain coffee. Max Pro™ Smoke Eliminator freshens the air while leaving a light, crisp, clean fresh scent. 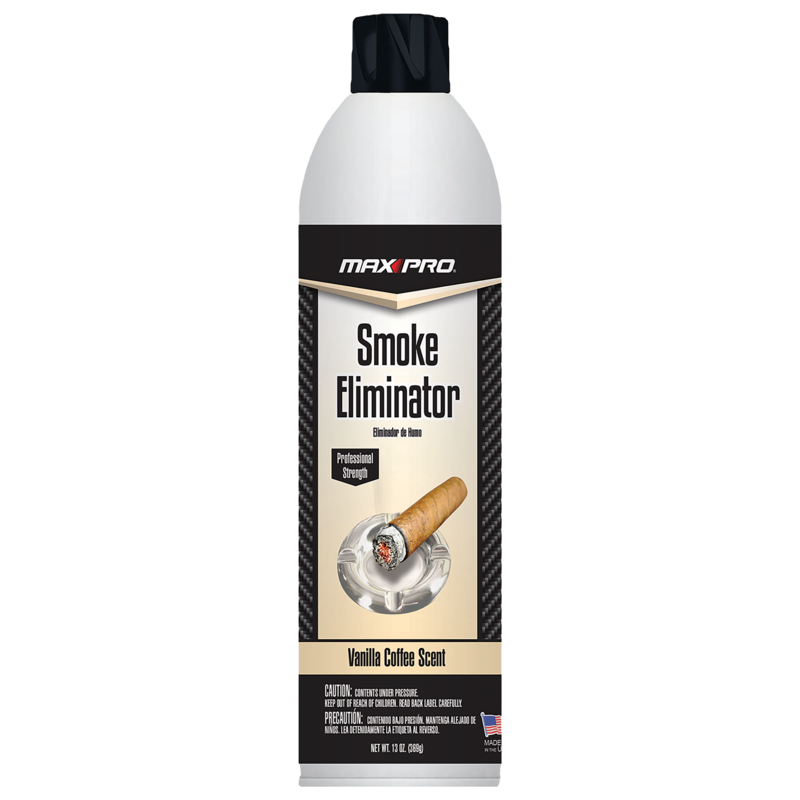 Max Pro™ Smoke Eliminator is great for the home or office wherever smoke odors may linger.